May 26th we will be having a team sign up to tackle The Original Mud Run . This is a 10k outdoor course with over 20 obstacles along the way. On top of that the course has to be done in Boots and Pants. To prepare for the race we will be doing a 6 week camp meeting every Sunday at 11am starting April 15th. 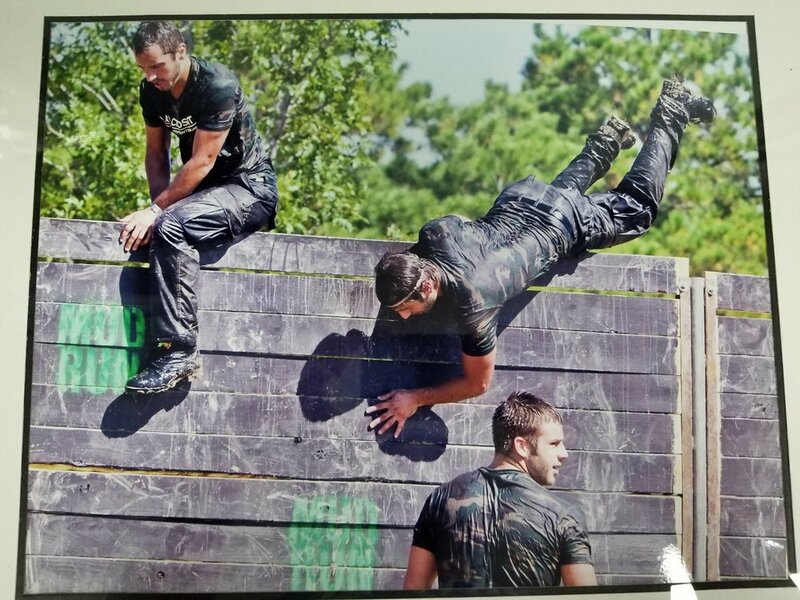 We will be doing specific training to prepare for the Mud Run. If interested please sign up at front desk. Here is a picture of the original owners of Skyline CrossFit tackling the Mud Run in 2011. "Spinning Science & Silencing Scientists: A Case Study in How the Chemical Industry Attempts to Influence Science," U.S. House of Representatives.